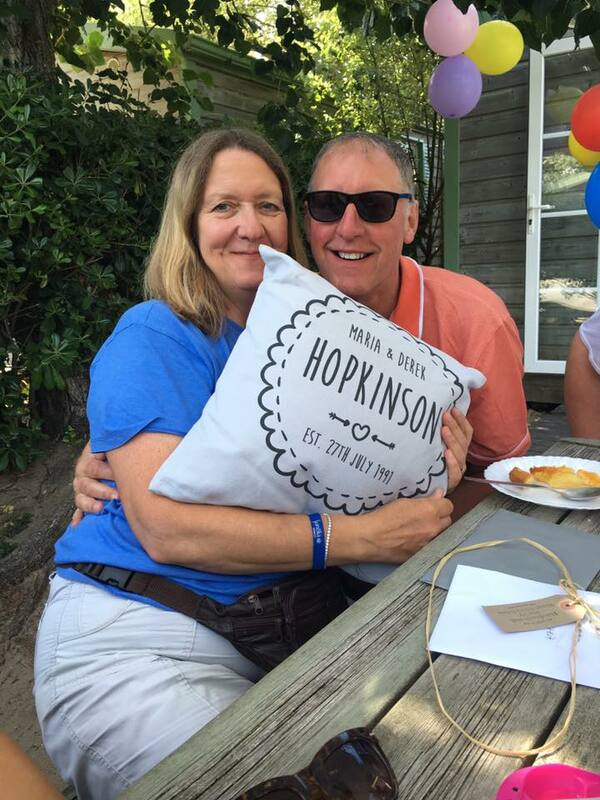 Congratulations to Derek and Maria Hopkinson on their silver wedding anniversary. Such a lovely family with George and Lucy becoming the sort of young adults that parents can be rightly proud of. Sending lots of love and appreciation to you all from everyone at NLC. Congratulations to Dave and Eileen Marpole as well who also celebrated 25 years of marriage last week. Praise God for all he is doing in their lives too. We all love our Sunday morning gatherings with time to worship, learn and share together. Those times are a priority for us. 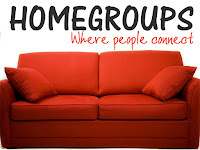 However, to get to know people well we have our mid-week home groups which meet in homes across the town. Friendships develop as we get to know each other better. 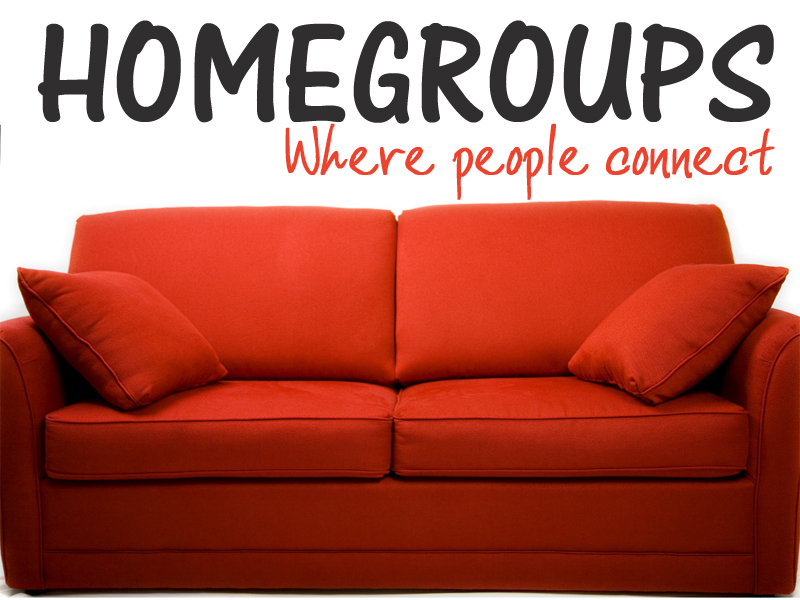 Home group is a safe place to open up among friends who will support and encourage you. It's a good place to try something new and learn together. Whether it's a bible study or discussion over a meal, it is through interacting with others that we grow and mature in Christ. Most of our home groups meet in the evening which is best for the majority of us. But, there are some people who find coming out in an evening difficult or if childcare or shift work is an issue it may prove impossible. If that's you, I have good news! Dave is planning to start a new home afternoon home group at his home in Hady at 2pm on Wednesdays starting from September 14th. 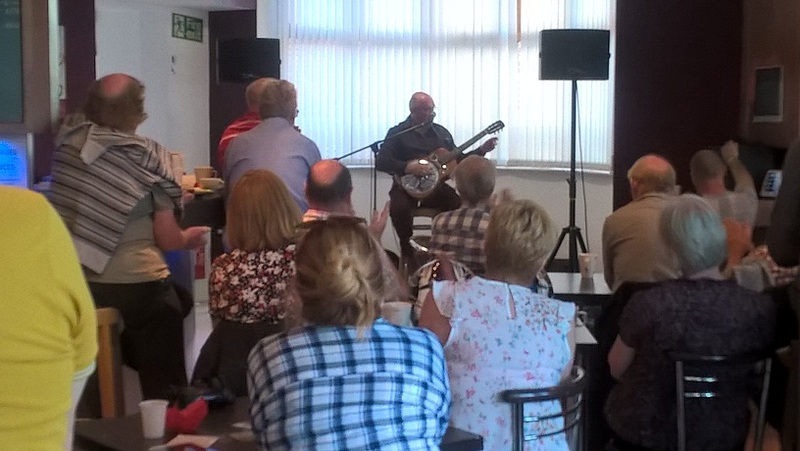 It's always a pleasure to welcome singer/song writer John Pickering to our events. This week he came to Cafe Church with a mixture of songs and testimonies to the power of God to transform peoples lives. Among my favourites is the story of a prisoner covered in tattoos who through John's ministry found God's forgiveness and freedom in Christ. Thank you to everyone who came along and to Dave and Alison's home group who did a great job of serving the refreshments.